Cloud services represent a big portion of the present IT industry. With the wide adoption of the cloud computing paradigm, more and more organizations and individual customers rely upon cloud services to carry out their business. However, reliance on services provided by third-parties, whose use is possibly shared among different customers, carries several concerns related to decreased control over personal data and sensitive information. As a matter of fact, cloud security is still considered one of the main factors inhibiting the diffusion of the Cloud Computing paradigm. The goal of this workshop is to bring together researchers, practitioners, developers, and policy makers interested in investigating innovative solutions targeting security modeling and evaluation, security monitoring and security management in clouds. Submission of original papers is welcome, along with the presentation of recent advances and preliminary results obtained in the context of ongoing European projects. 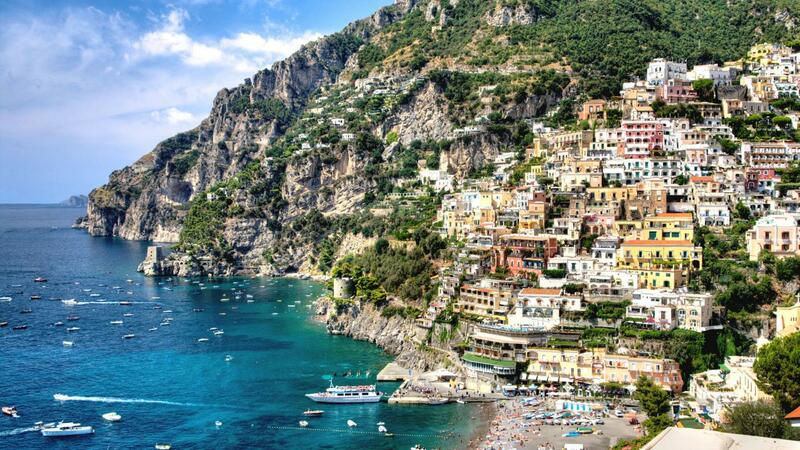 The 1st CS3M workshop will be held in the beautiful Amalfi coast, at the Hotel Cetus - Cetara (Salerno), Italy, in conjunction with the 12th International Conference on Green, Pervasive and Cloud Computing (GPC 2017). Accepted papers will be published by Springer LCNS Series, indexed in both Scopus and ISI Web of Science. All submitted papers must be formatted according to the Springer LNCS template, available at: http://www.springer.com/computer/lncs?SGWID=0-164-6-793341-0, and must not exceed 12 pages including bibliography and appendices. For submission please refer to the main conference's submission page at: http://gpc2017.di.unisa.it/gpc2017/index.php/instruction-for-authors/. Authors are required to send an e-mail to Dr. Alessandra De Benedictis upon submission. REGISTRATION must be completed by March 7th by filling the form available on the page: http://gpc2017.di.unisa.it/gpc2017/index.php/instruction-for-authors/ and by making the required payment. Note that the fee for partecipating to the sole workshop is of 450 eur. Just specify this amount in your form instead of 650 eur and return the form to gpc2017@di.unisa.it. If you have any questions, please contact the workshop program chairs: alessandra.debenedictis@unina.it.